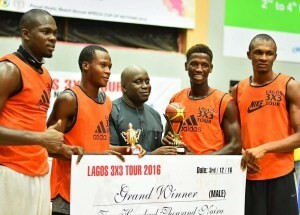 Although fewer teams registered for the Ikeja Series of the Lagos 3x3 Tour as compared with the Ilupeju Series, the quality of play was generally better. 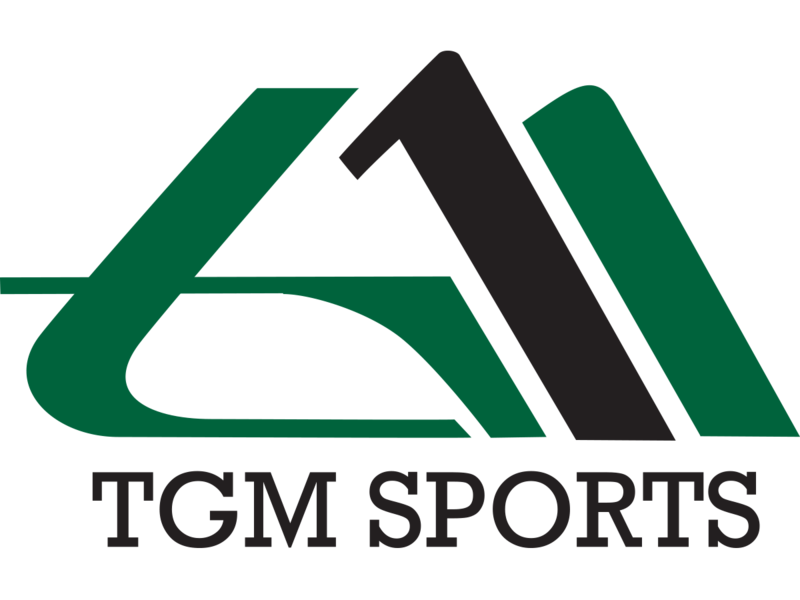 The six male teams that participated - Mavericks, Rookies Basketball, Stadium Wizards, The Revolutions, Police Baton and Royals Bioz - played a total of 7 games scoring 79 points in the group state and 11 in the finals. 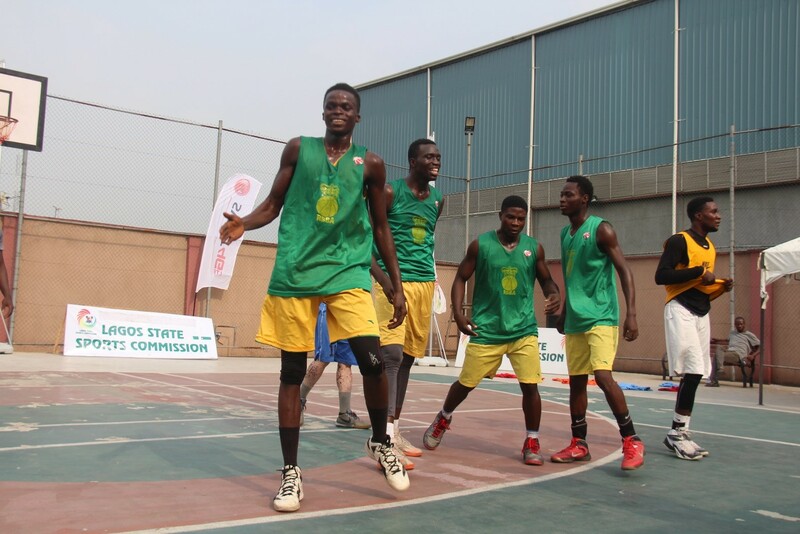 The Royal Boiz and The Revolutions both topped their respective groups and therefore played against each other in the finals. Royal Boiz got the upper hand with a slim 6-5 victory. 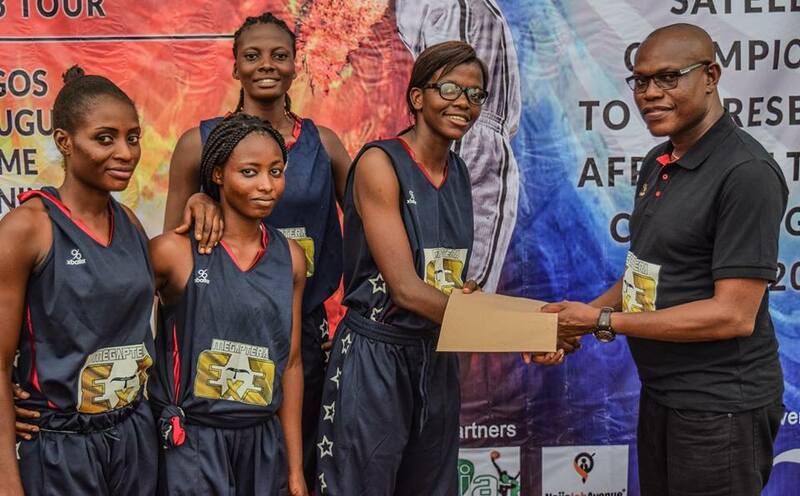 Only two female teams - Mobolaji Princess and Soft Work - registered for the series. 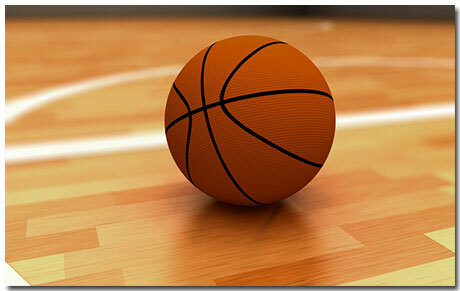 They only played one game - the finals. 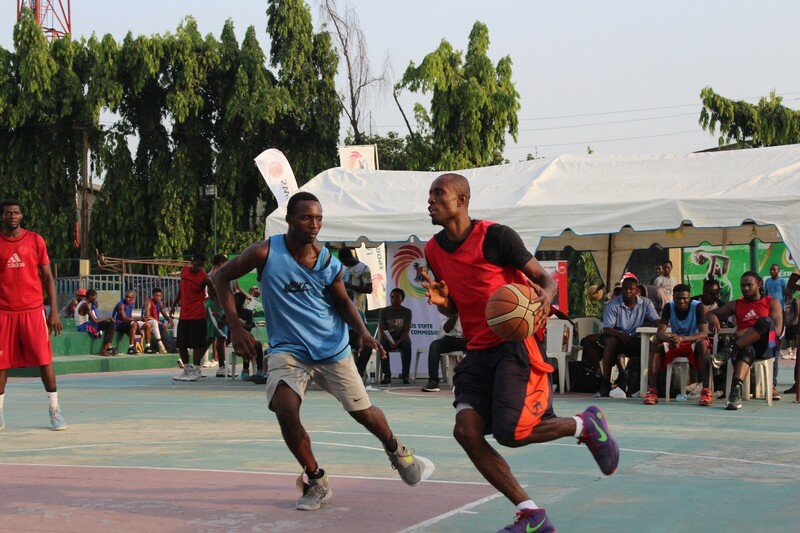 Like the male finals, SoftWork won with only a point, proving they weren't that soft afterall. 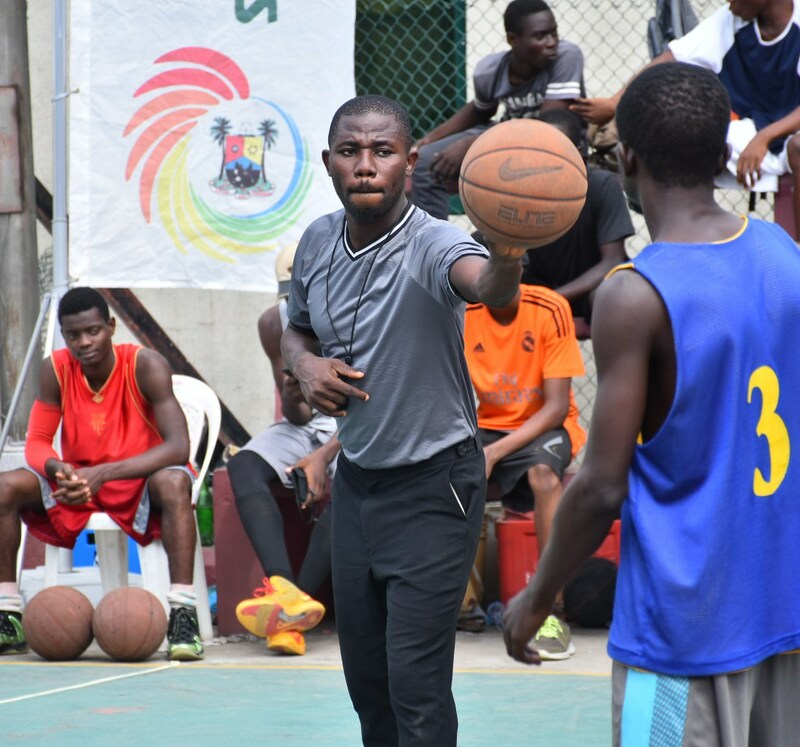 At the Ikeja Series, we witnessed everything you want from street basketball - monster dunks, blocks, shots from downtown, buzzer beater. 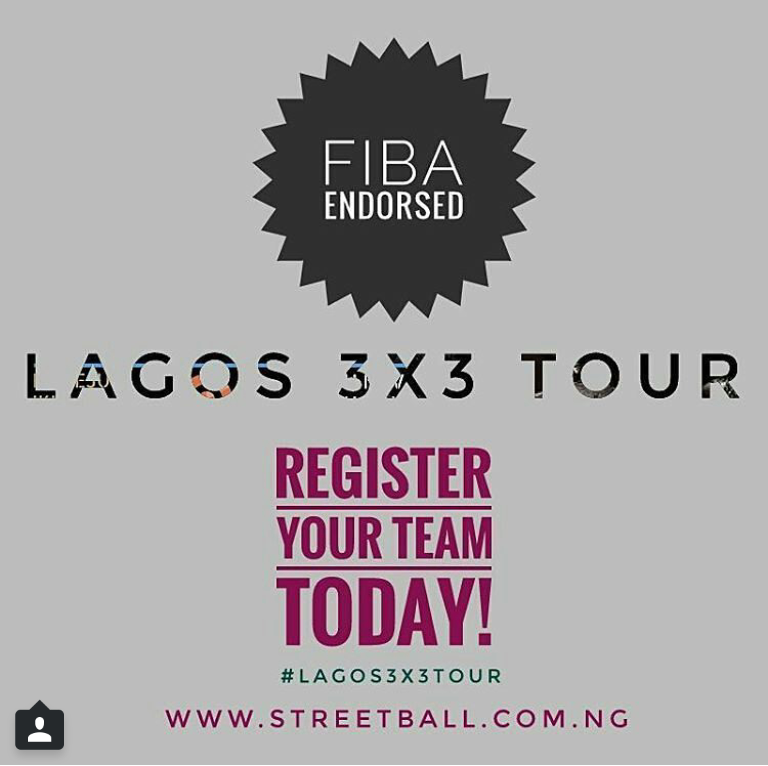 The next stop is at the Lagos State Sports Complex, Rowe Park, Yaba on Saturday 19 November. 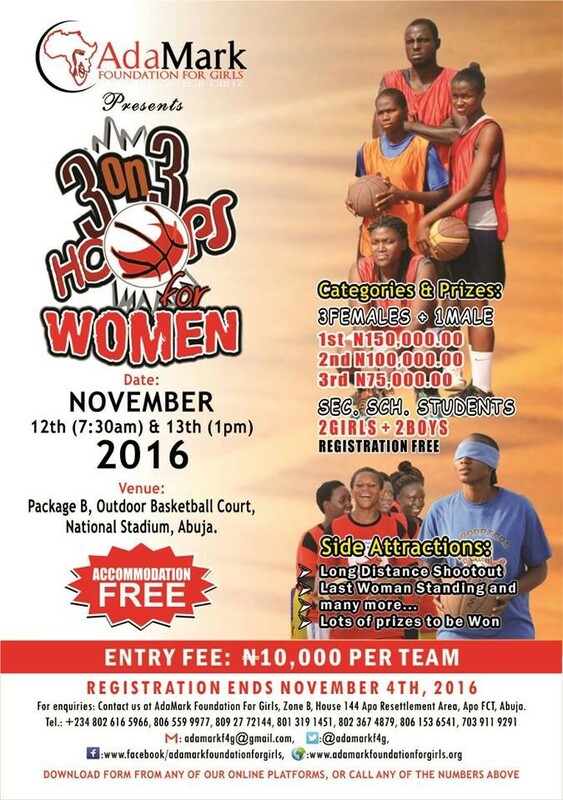 Teams like Hope 4 Girls and Wolves have already registered. It's going to be fun, you do not want to miss it.